At Sandpoint Dental, your care and comfort is our top priority. We are dedicated to providing you with the personalized, gentle care that you deserve and expect. 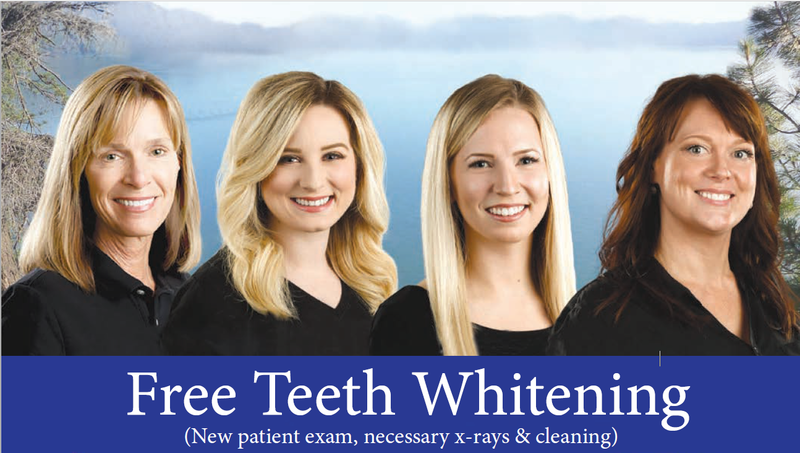 We want to be your Dental Team! Call us Today! Dentist 7 years in a row! Sandpoint, Dentist, Dr. Steve Anderson is dedicated to excellence in cosmetic dentistry such as tooth whitening, composite fillings, veneers, cleanings, restorations, and maintenance.